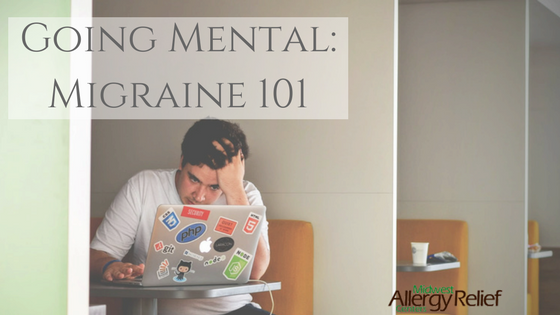 You may be thinking that these sound identical to allergy symptoms, and you are not wrong. An allergy is defined as a substance that a person is sensitive to and that triggers an immune system response. This means that a blood protein called IgE immunoglobulin is elevated in the blood. It can occur because a person has come in contact with a specific food, chemical, fabric, etc. However, true allergies aren’t as common as you would think. If the IgE immunoglobulin is not elevated, but symptoms appear, it is then ruled a sensitivity. A person can be sensitive to many stimuli, such as barometric pressure changes or motion sickness. In addition, a person can also be sensitive to certain foods, which is where food intolerances come into play. If the food triggers a digestive system response, it would be categorized as a food intolerance and is most likely because your body is unable to break the food down properly. 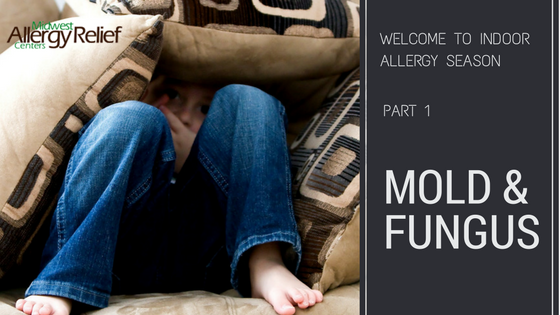 Another difference between a sensitivity and an allergy is when the symptom presents itself. 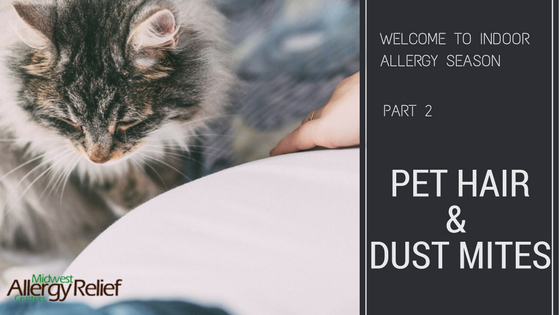 If you are exposed to an allergen, the reaction will occur almost immediately. However, if you eat a trigger food that you are sensitive to, the symptom might take up to 48 hours to appear. Unfortunately, figuring out which foods you are sensitive to isn’t as easy as taking a test. The conventional way to determine which stimuli your body has been negatively reacting to is through elimination. If you notice that a specific food has been upsetting your system lately, eliminate it from your diet for a month. Have your symptoms gone away? If so, reintroduce that food and see if they come back. However, if you aren’t sure what it is that is bothering you, try writing down everything you eat in a journal, then take a closer look at what you’ve been eating. While this sounds simple enough, elimination diets can be difficult. They often give mixed results because your sensitivity may be to a specific component common to many different foods. For example, if you are sensitive to salicylates, which are in a variety of food types from fruits to vegetables, an elimination diet may not help identify your specific offending substance. Furthermore, if you are unable to determine which food isn’t agreeing with your body, seek a nutritionist or specialist’s help. Going through life with any of these symptoms is unpleasant and unnecessary. Rather than waiting for the issue to resolve itself, take the time to figure out which food or drink is disrupting your life and take back control! 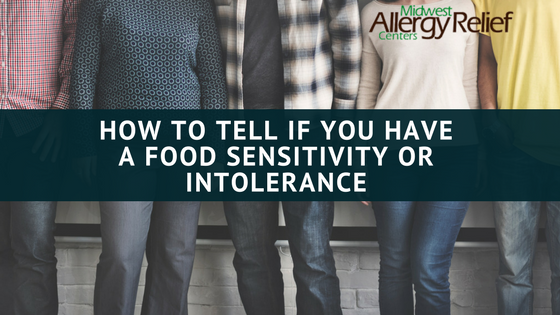 For more information on food intolerances, and how to identify them without an elimination diet, contact Dr. Amanda Thiry at Midwest Allergy Relief Center.